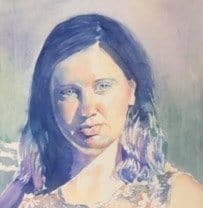 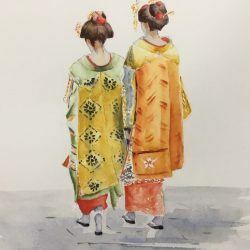 Thought I’d share this gallery of watercolor portraits by my students. 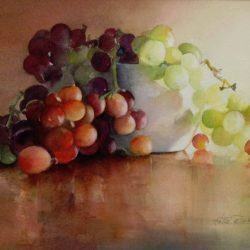 Got a lot of compliments for this at the Queensland Watercolor Society – won the Member’s Choice for February! 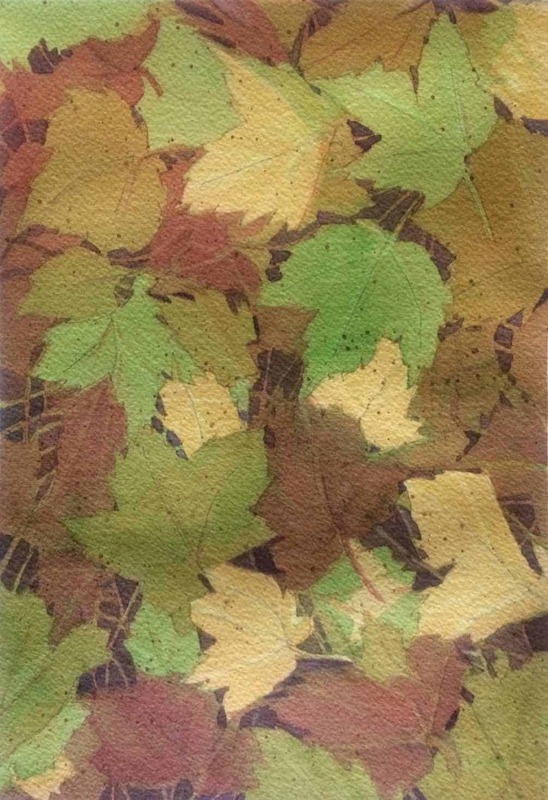 The objective of this study was to show reflection at work. 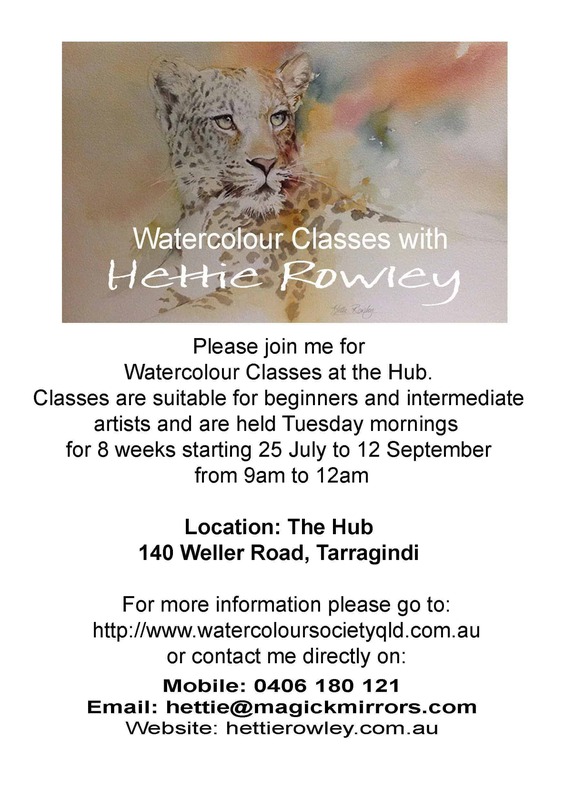 There’s also an ad for my forthcoming WATERCOLOR CLASSES in Southside on our page (link above).